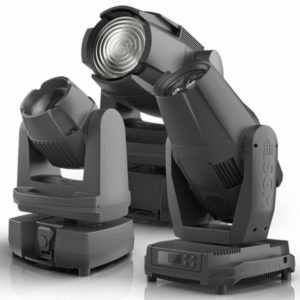 SGM manufacture a range of static and moving lights for the Entertainment and Architectural industries. 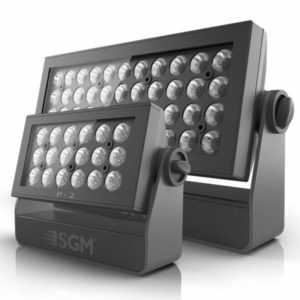 Founded in 1975, SGM is a forerunner in launching new technology and offers high-quality IP65/66-rated fixtures by focusing on innovation and the use of cutting edge technology. 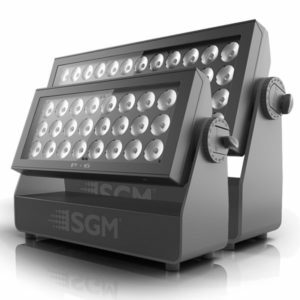 We supply a full range of SGM Moving Spot Lights. Please contact our Sales Team who will be happy to offer pricing and advice to find a solution that meets your requirements. We supply a full range of SGM Moving Profiles. Please contact our Sales Team who will be happy to offer pricing and advice to find a solution that meets your requirements. 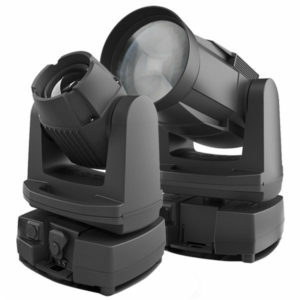 We supply a full range of SGM Moving Beam Lights. Please contact our Sales Team who will be happy to offer pricing and advice to find a solution that meets your requirements. 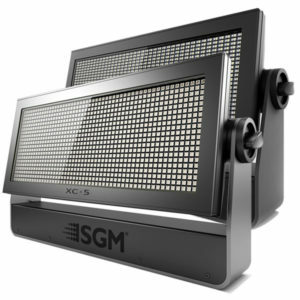 We supply a full range of SGM Moving Wash Lights. Please contact our Sales Team who will be happy to offer pricing and advice to find a solution that meets your requirements. 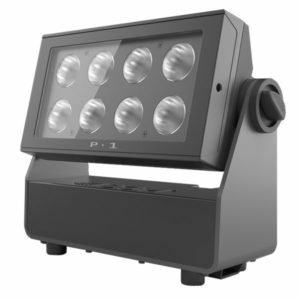 We supply a full range of SGM Static Flood Lights. Please contact our Sales Team who will be happy to offer help and advice to find a solution that meets your requirements. 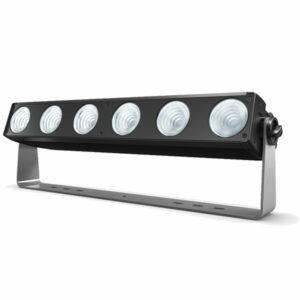 We supply a full range of SGM Static Wash Lights. Please contact our Sales Team who will be happy to offer help and advice to find a solution that meets your requirements. We supply a full range of SGM Static Blinders. Please contact our Sales Team who will be happy to offer help and advice to find a solution that meets your requirements. 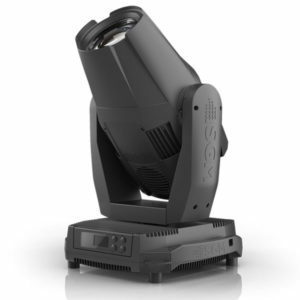 We supply a full range of SGM Static Strobes. Please contact our Sales Team who will be happy to offer pricing and advice to find a solution that meets your requirements. We supply a full range of SGM Static Battery Lights. Please contact our Sales Team who will be happy to offer help and advice to find a solution that meets your requirements.